The Kinar Galil staff invites you to enjoy the vacation of your dreams: come be pampered, relax, and enjoy exciting attractions, some of the best hikes in Israel, and endless activities and surprises for the whole family. 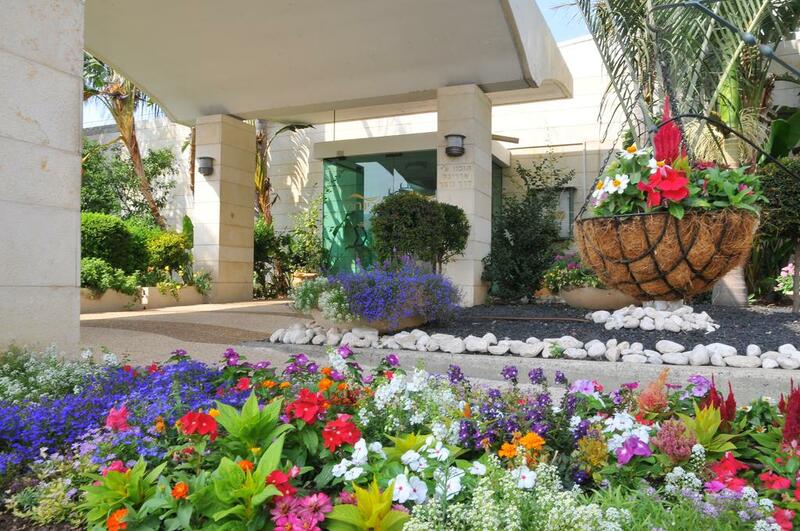 Come stay at the Kinar Galil on the shores of the Sea of Galilee! 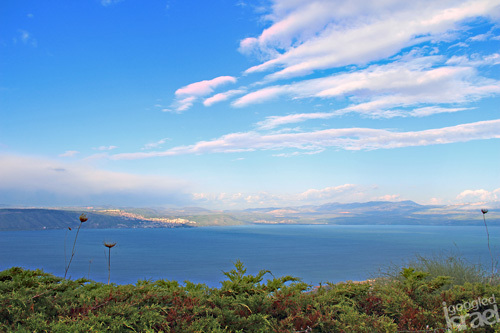 The Kinar Galil Hotel lies on the shores of the Sea of Galilee (Lake Kinneret), a superb location surrounded by the breathtaking landscapes of the Golan Heights, the Galilee, and Mount Hermon. Next to the hotel you will find the private beach, divided in two separate sections, for men and women, according to the Halacha. In the hotel outdoor half-size Olympic pool, there is also separate hours for men and women. 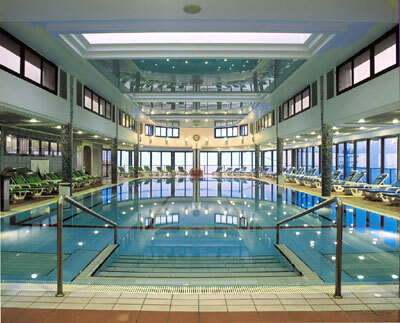 The hotel also has a children׳s pool, tennis and basketball courts and plenty of open lawns for games and relaxation. The hotel also features a well equipped health center, including a large Jacuzzi and a beautiful warm steam sauna. The spa operates according to the Halacha too. Depending on the season, the hotel also supplies a variety of activities for kids, enriching their time with creative games and fun activities. Kids facilities: game room, playgrounds, lawns and pool. 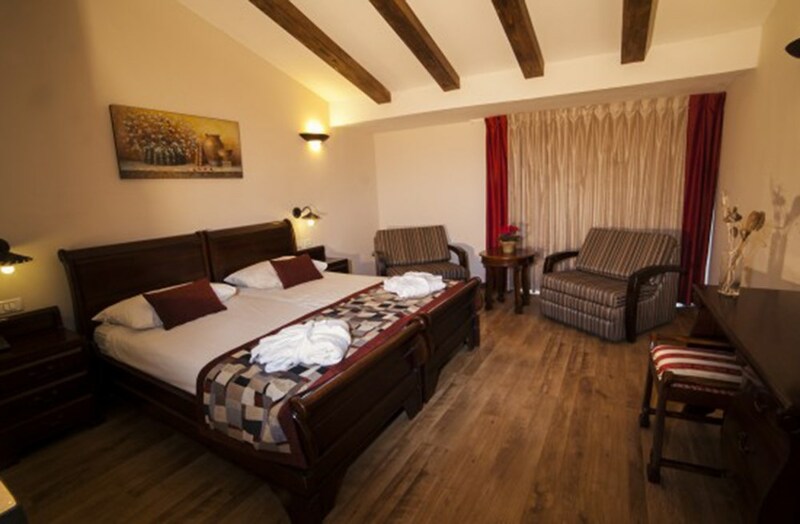 Recently upgraded and renovated garden accommodation, a little more modest and cheaper than the Hermon Rooms, situated outside the hotel׳s main wing. Each room has a balcony and a garden and is suitable for 4 people. The Kinar Classic top rooms, situated in the new central wing. Each room has a balcony overlooking the Sea of Galilee, a mini-bar, safe, and some of the rooms have an adjoining garden. You can choose a room for 4, or suites for 6, divided into 2 rooms with a connecting door. The creme de la creme of the Kinar Galil specially designed rustic-style rooms with your very own private garden en suite. The relaxed, pastoral atmosphere gives you the best of both worlds a pampering hotel vacation with that calm country cottage feeling! 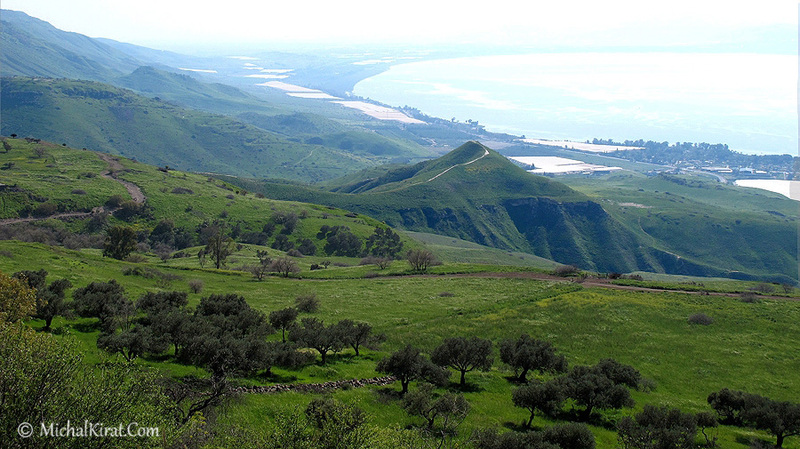 You will be able to enjoy a variety of attractions and excursions in the area and the wonderful beach of the Kinneret. Among them: horseback-riding, boating on the Kinneret, kayaks, jeep and bike tours, rock climbing, rafting, water-parks etc. The kashrut of the Kinar Galilee Hotel is Kashrut Le׳Mehadrin and all the food products are of Kashrut Le׳Mehadrin. The kitchen is under the supervision of Rabbi A.D. Auerbach, Av Beit Din of Tiberias. 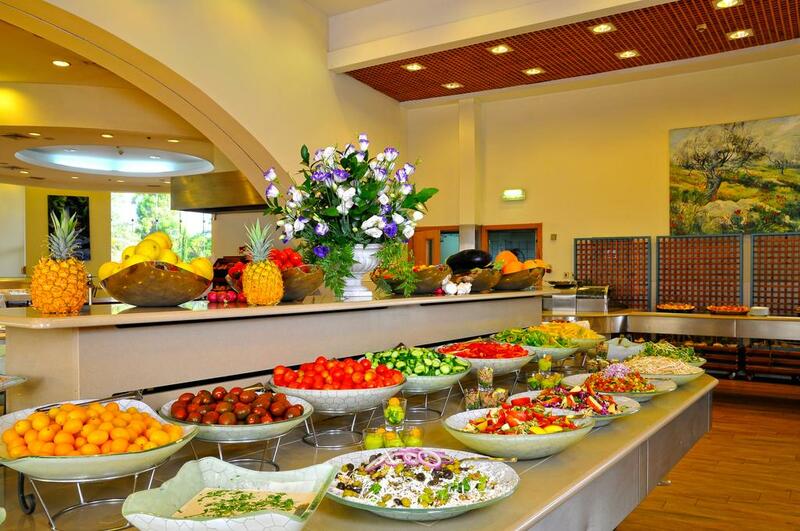 Kinar Galilee Hotel provides its guests with an unforgettable gourmet experience in north Israel. How do you turn kosher Le׳Mehadrin ingredients into gourmet dishes? By using only high quality ingredients, by insisting on precision in all stages of preparing the dishes and by being creative in arranging the food on the plate and serving it. In addition to the familiar dishes that our guests expect to see again and again, we always add new and creative dishes that will surprise and please our guests. Our chef will be happy to meet any special requirement of our guests: vegans, vegetarians, gluten-sensitive, milk-sensitive and more. We are here to meet any need.